Small specialty car car designers like Singer Vehicle Design, of Icon 4X4 Motors, and Emory Motorsports, have for years, been turning out incredible products for the discerning car client looking for something different. Unlike bespoke cars, custom motorcycles have never had the following or focus they deserved but that’s all about to change. 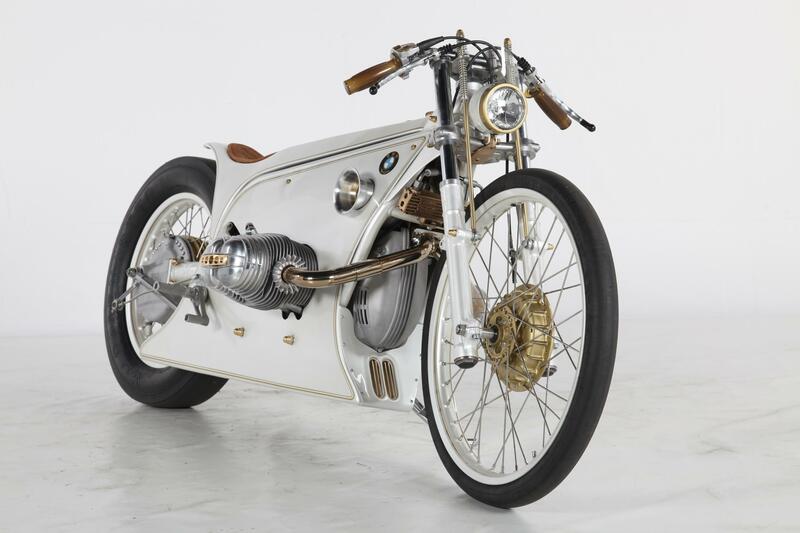 The Petersen Automotive Museum will open its newest exhibit dedicated to the art of a new generation of motorcycle customizers on Saturday, April 14th, 2018. Curated by motorcycle historian and author Paul d’Orleans, the emphasis will be on celebrated visionaries who are pushing the envelope when it comes to motorcycle design and technology. 25 different bikes from 25 different independent builders will be on display. New and old engines, retro chassis mashed up with groundbreaking technology, allow motorcycle aficionados to design something unique, based on a client’s vision, in collaboration with the builders, and these motorcycles are beginning to influence factory built bikes. To kick off this monumental display, the Petersen will host an opening reception on Friday, April 13th at 7 PM with live entertainment, gourmet food, and specialty cocktails served in the museum’s Penthouse. The evening will conclude with a panel featuring board member Richard Varner, actor Keanu Reeves, guest curator Paul d’Orleans, Jay Leno, automotive journalist Charles Fleming, and founding chairman Bruce Meyer.